Thank you for visiting our restorative and cosmetic dentistry website. 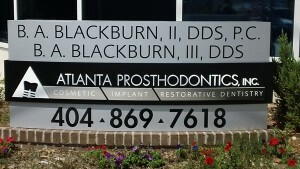 Calling our office at 404-659-7696 or 404-869-7618 is the best and quickest way to schedule an appointment. If you’re unable to call, you may fill out the contact form below. The best days for new patients to call are on Tuesday, Thursday, and Fridays from 9 am to 5 pm.